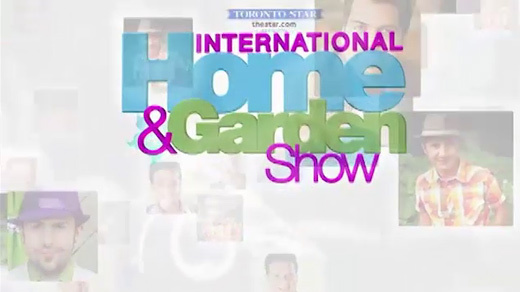 The International Home _ Garden Show _ Successful Gardening Show will feature over three acres of amazing home _ garden shopping with expert advice from over 400 exhibitors at The Metro Toronto Convention Centre, North Building, 255 Front Street. West. Toronto, Canada. Act NOW and EXHIBIT WITH US! Don’t miss this years “Let’s Dance” Floral _ Plant Garden Show Feature. 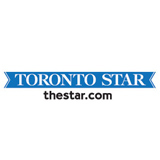 The Ontario Horticultural Association’s Floral Design and Plant Competition, welcomes avid gardeners from across the province to compete in this amazing showcase with hundreds of floral designs, special features and local _ exotic plants. The Celebrity Superhouse Theatre, Celebrity Garden Theatre, and The Helping You Grow Theatre; will be packed with blooming ideas, insightful designers and seasoned gardening gurus who provide their wealth of knowledge and experiences through our educational seminars and demonstrations. Ever see a home under construction? Visit the show to experience a cut a way home. Imagine the home of your dreams, a Hi-Tech Home that has the design function you want, the luxury features you dreamed about, all tied together to create the perfect affordable home! 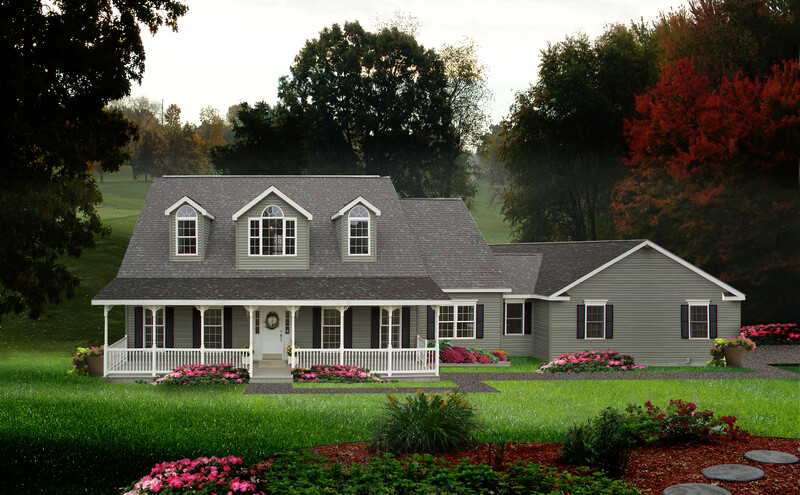 Discover this year’s show stopping feature that includes a 1,980 square-foot Cape Cod Style Home presented by iModular Homes of Aylmer, Ontario. Witness this spectacular state-of-the-art home design that will be cut in half specifically for the show allowing visitors to see the entire homes interior/exterior while sitting in the audience enjoying a free celebrity seminar! That’s right the home is the backdrop to our Celebrity Theatre, with special guests: Kimberley Seldon, Lynn Spence, Karl Lohnes, and so many more. Celebrating 27 years of Growing Passions! Join us for the 1st Toronto Home _ Garden Show of the season March 5 - 8 , 2015. Experience a celebration of vibrant colours and imagination with hundreds floral styling's, exotic plants, magical displays, award winning gardens creations and outstanding shopping! Everything for the Gardening Enthusiast! SUCCESSFUL GARDENING SHOW Whether you are a beginner or expert, see what's new at the Successful Gardening Show, as there's always something for the entire family! DON’T WAIT AT THE GATE! Copyright © 2014 Showcase Marketing Ltd. All rights reserved.